Hair: Shoulder length dark brown, naturally curly but always worn tied back or straightened. Is this your first blogging conference? : Yes, first of many I hope, I have only been blogging since January and I'm already hooked. Are you attending both days? : Yes, I will be making the most of two child free days and taking in as much as I can. I will miss my girls though. 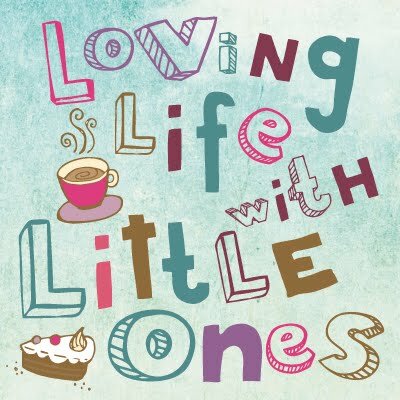 What are you most looking forward to at BritMums Live 2014? Meeting all the lovely people behind the blogs I read in person and putting a name and face to all those twitter handles. What are you wearing? Comfortable nice casual, most likely jeans/trousers with a top, I will be wearing a t-shirt with my sponsor, Tiny Discoverers, logo on it. What do you hope to gain from BritMums Live 2014? I hope to learn lots, I am very new to blogging and have a lot to learn especially computer jargon and how to create things like badges and edit htmls and such. I hope to make friends and find new blogs to follow too. Do you have any tips to pass on to others who may not have been before? No, I don't but I am hoping to pick up plenty myself. Linking up on the 'I'm going to BritMums Linky'. I feel like dancing...dancing in the park!